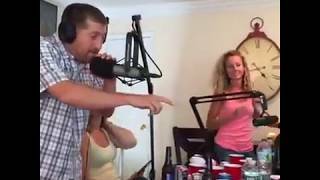 Joe has a casting couch interview with Stephanie and Racist James passes out! 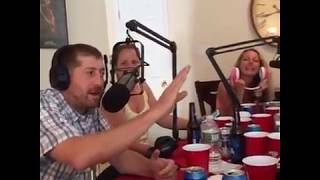 Uncle Al destroys Racist James in a drinking contest and then Racist James throws up all over the place. Don't miss a single update from The Joe Cozzo Show! Get immediate updates whenever a new episode, video, or blog is added to the site! © 2019 The Joe Cozzo Show All Rights Reserved.